Each new Windows releases brings its daily tweet-storm. Yesterday, we saw multiple tweets about the new Windows 1803 (April Update) release and what’s coming with it (ADK, Baseline, ADMX…). All this new information may be difficult to assimilate and follow. This post will describe all the information you need to know if you’re planning to deploy Windows 1803 in your organization as an SCCM administrator. We will update this post as new information is released. First, we like to check What’s new in Windows 1803. This article aims IT professionals so you can see if this Windows version has some interesting features for your organization. You can also see this Microsoft article to see what’s been removed from Windows 1803. A new version of the Windows ADK is available. This ADK is backward compatible. Which means that you can deploy older versions of Windows with it but it’s recommended to match your Windows version with your ADK version. Follow our upgrade post if you already installed an older ADK version on your SCCM server. The SCCM documentation state that only SCCM 1802 supports the new Windows 1803 ADK and Windows 1803 deployment. 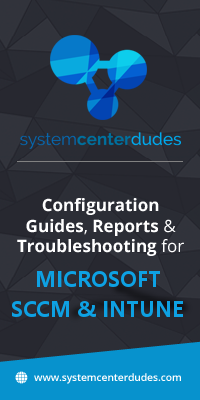 Follow our upgrade post if you are running an older version of SCCM. The SCCM client on Windows 1803 is supported on SCCM 1802 only. The Windows 1803 ISO should be available in about a week is now available in the Volume Licensing Service Center. If you can’t wait to use it and have an MSDN subscription, you can download it from MSDN. If you don’t have an MSDN Subscription, you can download it using the Media Creator Tool. Note that the Media Creator Tool won’t allows downloading the Enterprise version. If you’re managing more than one language, download the Windows 1803 Language pack while you’re in the download portal. As stated in this blog post, look for Released Mar ’18 language packs which are Windows 10 v1803. We already created multiple posts on how to manage a new Windows 10 version using SCCM. 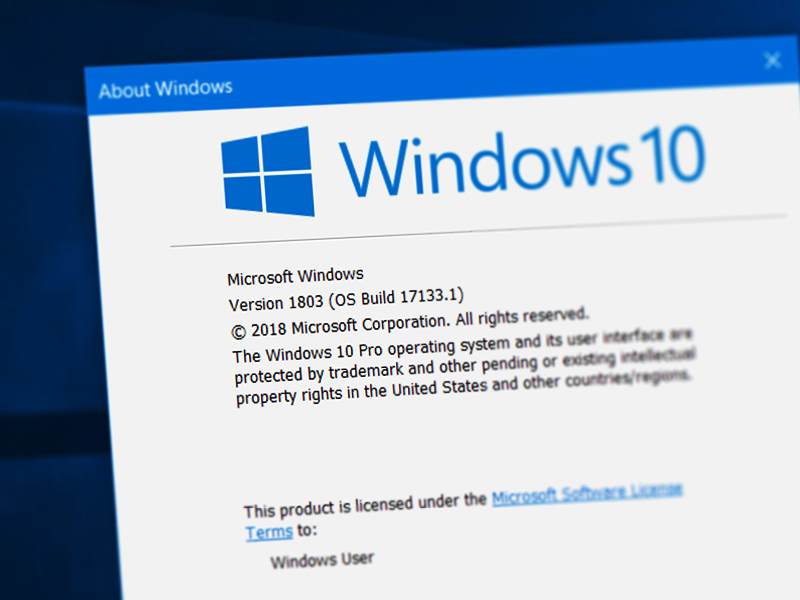 Microsoft announced the final release of the security configuration baseline settings for Windows 10 1803. If needed, download the new security baseline and follow our post on how to use it. For now, there’s no ADMX available for Windows 10 1803. This should be available at the same time the ISO gets released on VLSC. The Windows 1803 ADMX template is now available and can be downloaded from Microsoft. RSAT is now available for Windows 10 1803. There’s a couple of fixes coming based on the Microsoft blog post. MDT8450 is supporting Windows 1803. If you need the latest MDT version, no need to update. Hi. Could anyone of you point me in the right direction to any link where I could find the best method to block an update through sccm? What I normally do is to download the update and not deploing it, so the next time the ADR works, won’t deploy that update because it’s being already donwloaded, although not deployed. That way I just deploy the update when I am really sure I want to do it. I would like to know if there is a best recommended way to do this. Description only mentions 1709, but if you expand Details, you’ll see 1709, 1803, and WS2016 all as an option.I can confirm that DNS tools are avail with 1803. Currently running MDT 8450. Do you know if we can use this version with 1803? I’ve tried it, updated the adk to 1803, imported the operatingsystem files for 1803 and creating a ref image of 1803 as we speak. Official Support statement still not available. You mention that downloading the ISO for Enterprise edition can only be done via VLSC. I downloaded the ISO for Windows 10 1803 Business editions from MSDN, are you saying this doesn’t include the Enterprise version? It was not available at the time of writing, now it is. Blog post updated.